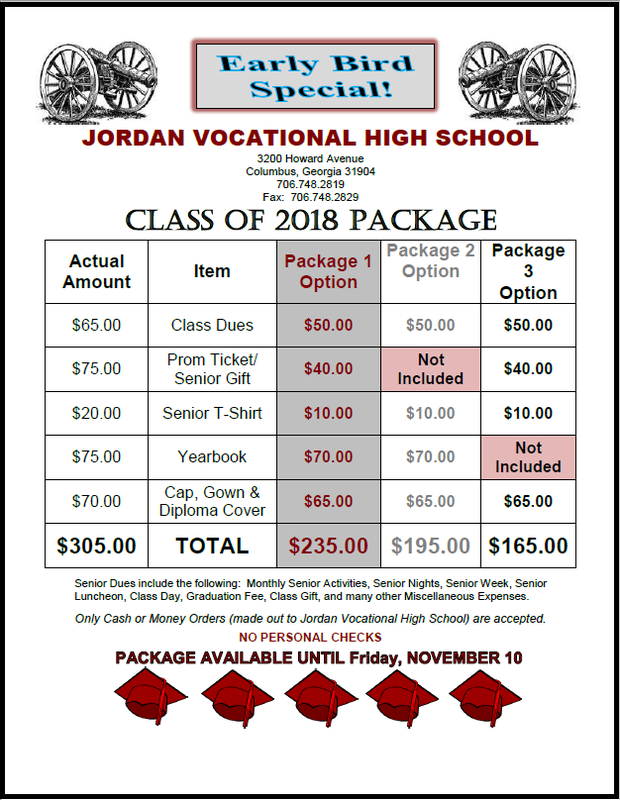 Each graduating class collects class dues from each student to offset the number of necessary fundraiser activities needed for satisfying class financial obligations. 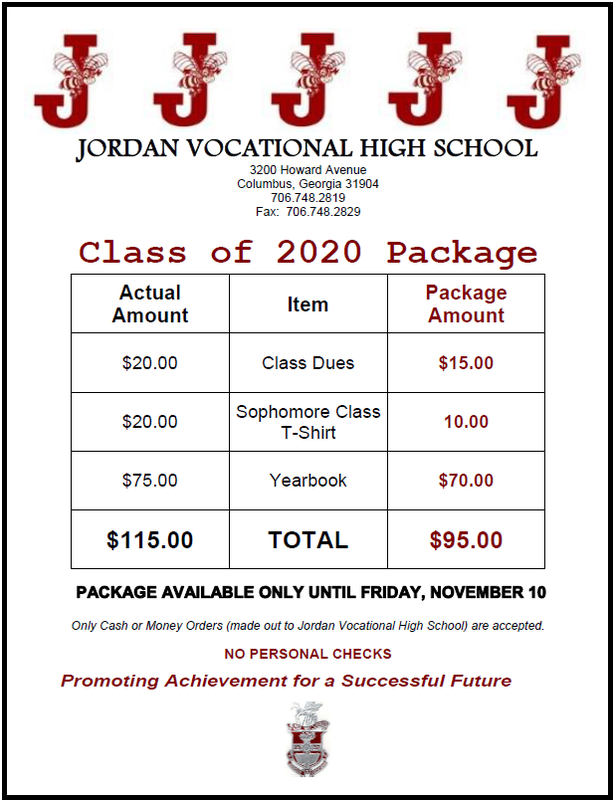 At Jordan High School we offer the Jordan Class Package. The package is filled with items that are essential to the welfare and spirit of the Jordan student. By offering this package, we can lower the prices of several items. 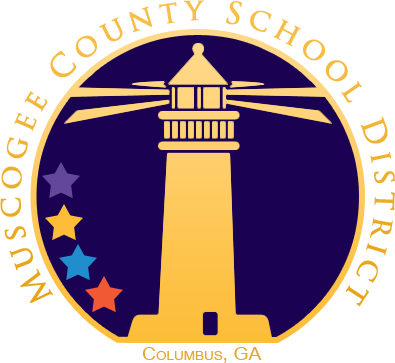 Not only does the package combine items sought-after by the student, it helps provide needed funds for the school. 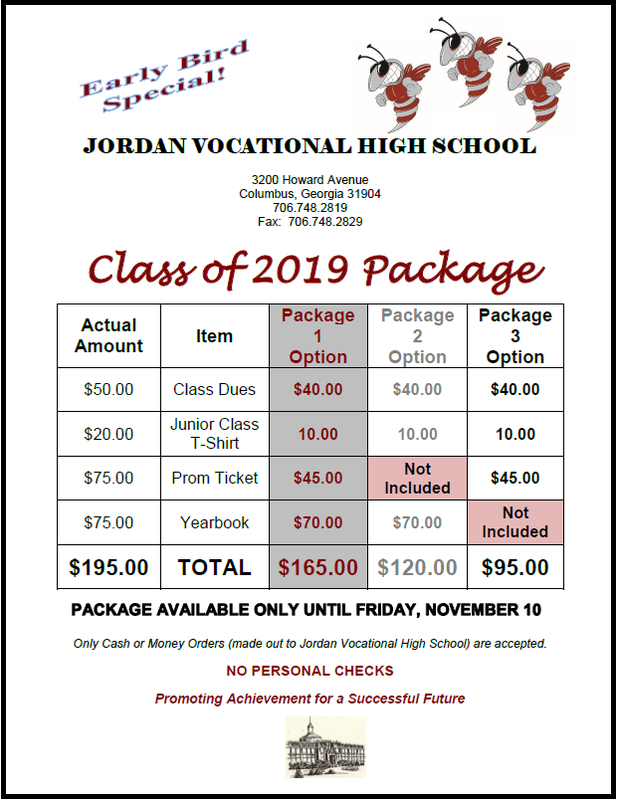 Packages will only be sold through Wednesday, November 7, 2018. After this date, package items must be purchased separately at a higher price. 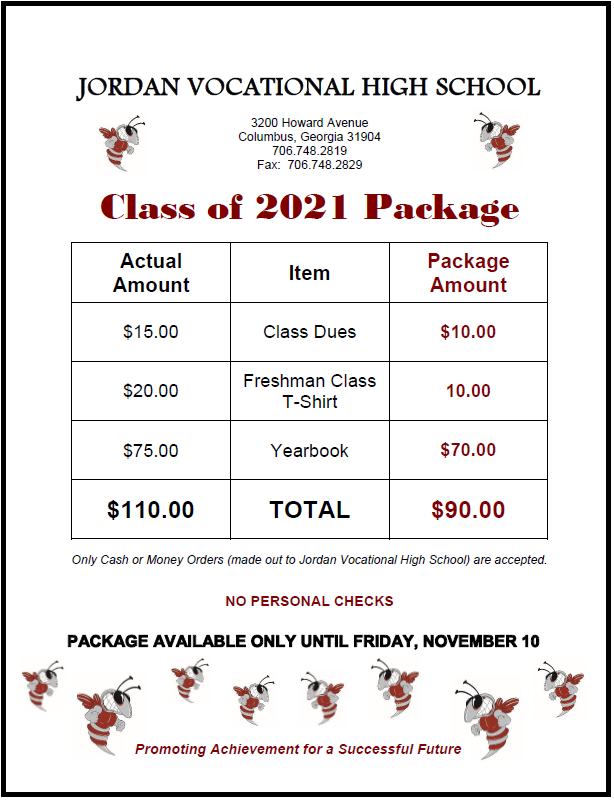 Questions regarding class activities and finances should be directed to the class sponsors.